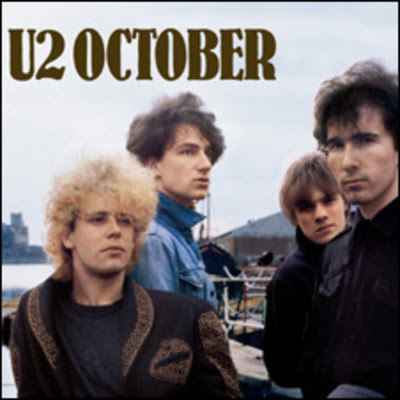 Gloria was the lead track from U2's Boy album and is the most popular song from it. Gloria featured heavily in U2's set list during the 1980s. Gloria's lyrics feature three distinct references to passages from The Bible. "Gloria in te Domine / Gloria exultate" translates to "Glory in you, Lord / Glory, exalt [him]" with "exalt" in the imperative mood, a reference to Psalm 30:2 (in te Domine, speravi). The song also contains references to Colossians 2:9-10 ("Only in You I'm complete") and James 5:7-9 ("The door is open / You're standing there"). Want more from October? Check out the lyrics to Fire which was a minor hit for them back in the day.